We are awaiting the arrival of Royal Caribbean International (RCI) Enchantment of the Seas on April 25, 2013 at Port Canaveral. The newly revitalized Vision-class Enchantment of the Seas will be replacing Monarch of the Seas scheduled to be relocated to Spain next year. Enchantment of the Seas will complement Freedom of the Seas to offer vacationers convenient year-round options. The new Vision-class ship with a total capacity of 2,730 passengers, will sail every Monday and Friday offering 3- and 4-night voyages to Nassau, the Bahamas and Royal Caribbean’s private island, CocoCay. Port Canaveral Transportation, Cruise Passengers Ground Transportation Service Provider at Port Canaveral, has selected TripTender Computer Reservation System( CRS) as the platform for managing and dispatching Reservations. First announced in 2010, TripTender CRS , has been successfully deployed among many Ground Transportation Service Providers and affiliates. After extensive testing and analyzing variable ground transportation management systems, the IT department led by Steve Hunt, have selected TripTenders advance Transportation Booking and managing system. “To further our goals to provide best possible experience in boot booking and transporting our clients, it is essential that we select a technology platform that provides a solid foundation, but is also flexible and scalable, and best of all, very cost-effective. We are happy to deploy TriptTender CRS Managing and Dispatching which will be beneficial not only for us but also for our clients as well. The instant confirmation and voucher technology is so advanced, it brings ground Transportation user support to the levels similar to those of the Airline Industry systems, previously not available for Ground Transportation Providers like us” said Steve Hunt, CEO of Port Canaveral Transportation. 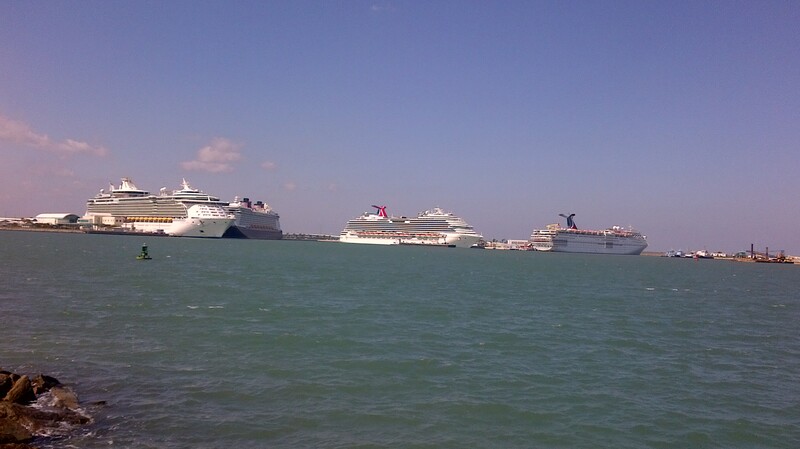 Port Canaveral Transportation will take full advantage of TripTender CRS. The powerful technology behind the platform offers Port Canaveral Transportation’s web visitor price comparison and advanced booking, as well as instant confirmation and printable vouchers. In additions clients can view or cancel booking on the fly. “Perhaps, next time the family takes a cruise from Port Canaveral, I will be booking my ride with Port Canaveral Transportation through our system rather than driving to Cape Canaveral” said Kris Jagger, President of TripTender. 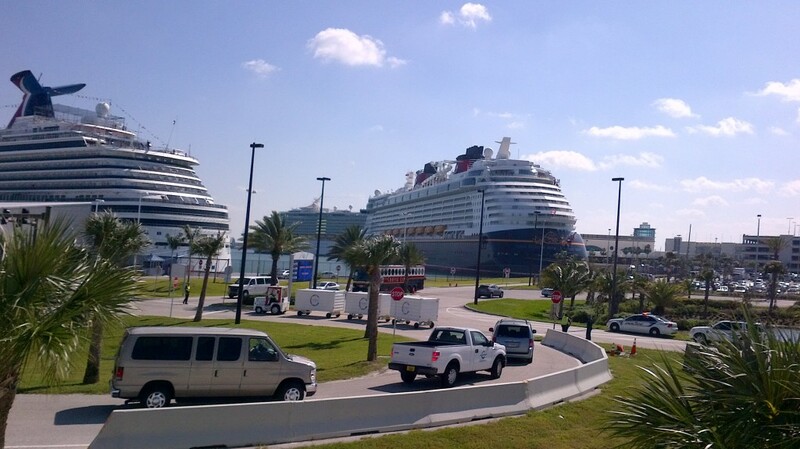 Port Canaveral Transportation is Ground Transportation Service Provider for Cruise Passengers of all cruise lines at Port Canaveral, FL. Port Canaveral Transportation is an affiliate Member of Cruise Transport Network, and a proud member of the Better Business Bureau, with the highest Rating. Port Canaveral Transportation Operates diverse Fleet that includes some of the most advanced Commercial Vehicles like the Mercedes Sprinter and others. TripTender is an Information Technology Company that provides software and information services for the Livery and Travel industries. By utilizing sophisticated information technology, TripTender is able to offer its clients’ individualized “private label” services and solutions that enhance the presence of their brands and improve productivity and scalability.